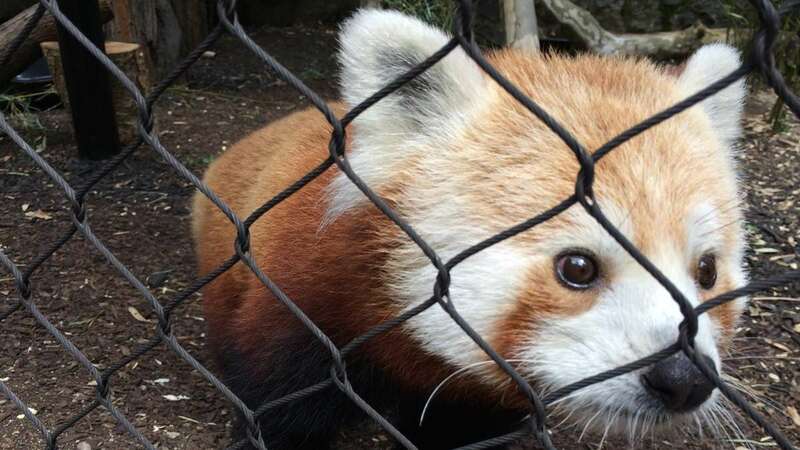 The black shroud around the Brandywine Zoo’s new red panda exhibit has been lifted, giving you a clear view of the animals’ adorable little faces. “They’re very social and interested and curious in what you’re doing,” said animal keeper Leah Newman. The twin sisters, named Gansu and Meri, look like foxes or small bears. They’re about the size of a house cat with rust-colored fur and thick, bushy tails. The “girls” were born at the Detroit Zoo last summer. Newman and fellow animal keeper Laura Martin flew to Detroit and drove the 12-hours back with the animals the next day. “That’s a long time to spend nonstop. So it was pretty cool to then come back here and already have that relationship established. 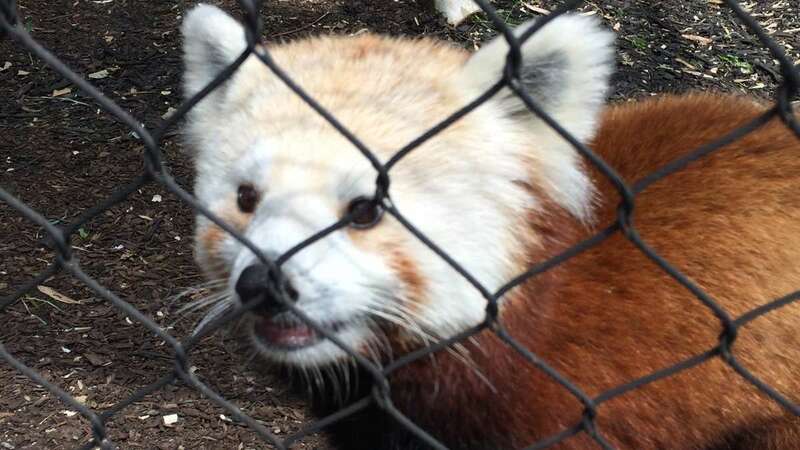 They definitely recognize our voices,” said Newman, as one of the red pandas scaled the fence right next to her. 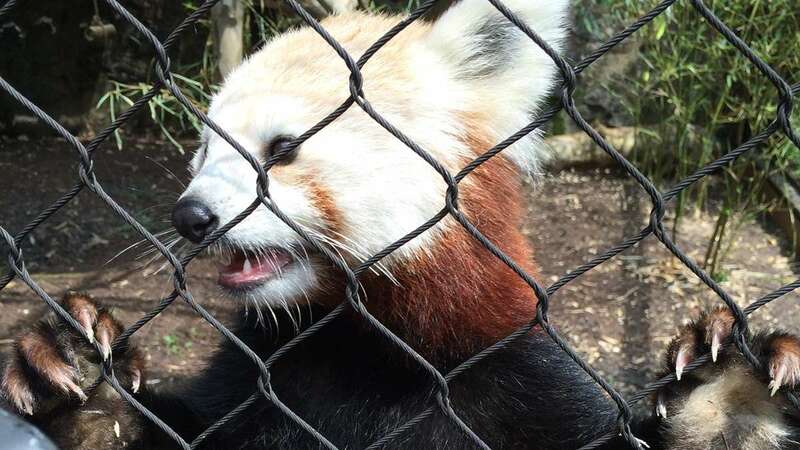 Unlike the black panda, red pandas are not bears. They’re more closely related to skunks, raccoons and weasels. “These guys are very exciting animals to have. 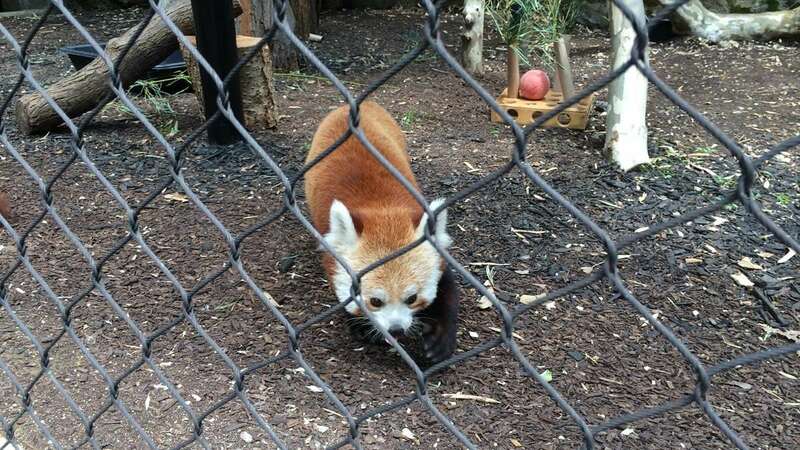 We’ve never had red pandas at the Brandywine Zoo before. And I think they’re gonna be a pretty big attraction for us,” Martin said. 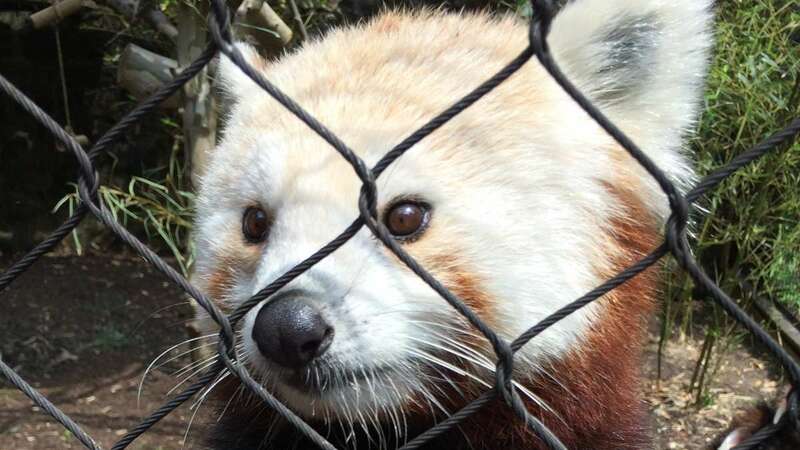 Native to Nepal, Myanmar and central China, zoo officials said deforestation has reduced red panda numbers in the wild. 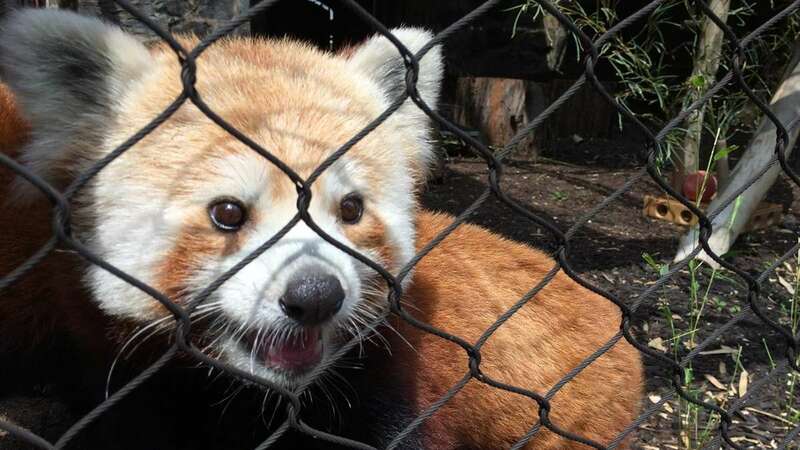 There are about 10,000 red pandas remaining in the wild and the animals are listed as “vulnerable” on the International Union for Conservation of Nature’s Red List of Threatened Species. 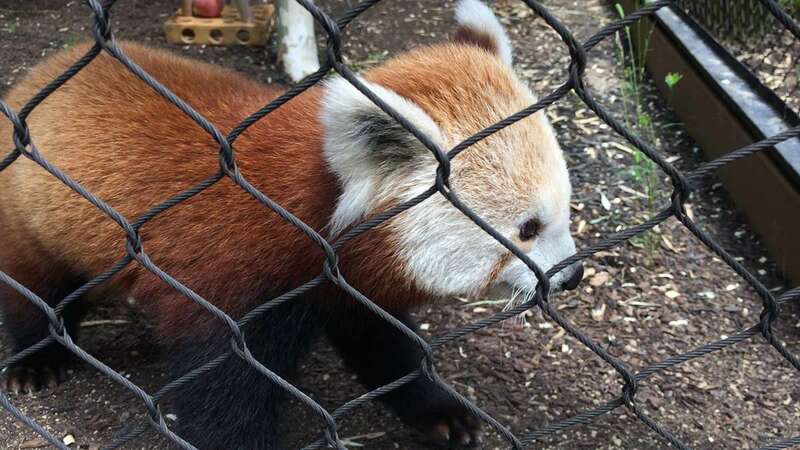 The red pandas aren’t the only new additions to the Brandywine Zoo. The zoo now has two American bald eagles on display year-round, as well as a giant tortoise, named Max, for the summer. Also construction on a new monkey exhibit within the zoo’s perimeter is about to get underway, ahead of the monkeys’ return later this summer.